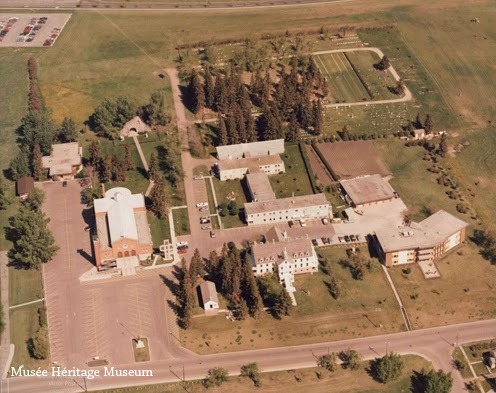 Musée Héritage Museum: Join us for Summer Walking Tours of St. Albert starting June 26, 2014! Join us for Summer Walking Tours of St. Albert starting June 26, 2014! A big thank you to Servus Credit Union for supporting the historic walking tours program this season! Summer is here and the Musée Héritage Museum is proud to offer our popular historic walking tours again this season starting on Thursday June 26, 2014. Our Education Programmer, Roy Toomey, will be leading the walking tours which include archival photographs, maps and the stories about this wonderful and unique place. Meet at the Little White School (2 Madonna Drive) at 6:30pm on selected Thursday evenings. 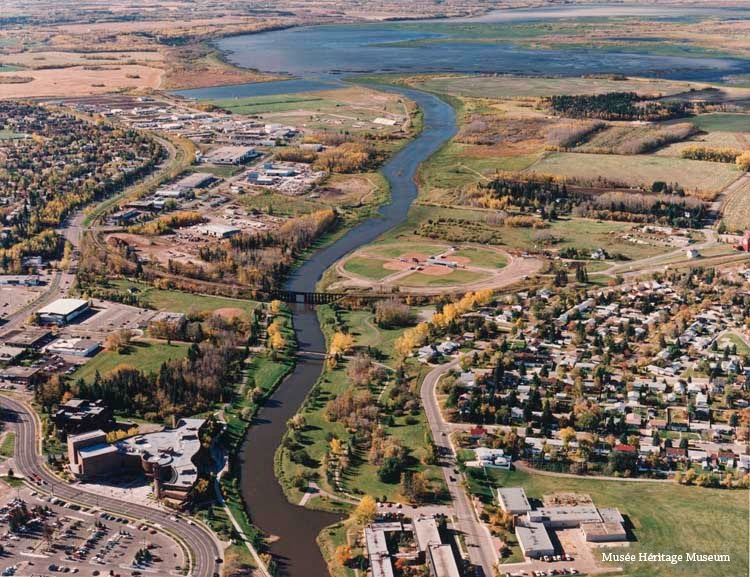 We will be offering two different tours this year, on alternating dates: the historic downtown St. Albert tour, and the new historic riverside walking tour. Specific dates are listed below. The downtown tour will discuss various topics related to St. Albert’s history, including the history of Mission Hill, education in St. Albert, Perron Street and the Perron Family, the renowned Bruin Inn, the Bank de Hochelaga, the ‘Ducky Dome,’ St. Albert Place, and historic features of Perron Street that no longer exist. A lot of history is covered in this leisurely 1 to 1.5 hour tour! 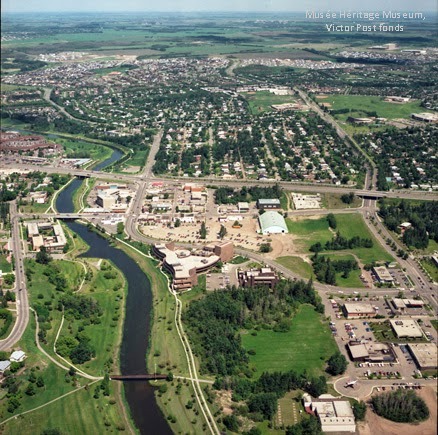 The new riverside tour will wind along the Sturgeon River, discussing many historic topics, including the history of the river itself, the plant and animal resources that drew people to the valley, traditional aboriginal uses of plants, the river lot system, stories of the settlers, railway history, the fur trade, and finally the historic buildings at the St. Albert Grain Elevator Park. This tour is longer than the downtown tour, taking from 1.5 to 2 hours. New Discovery Room at the Musée!